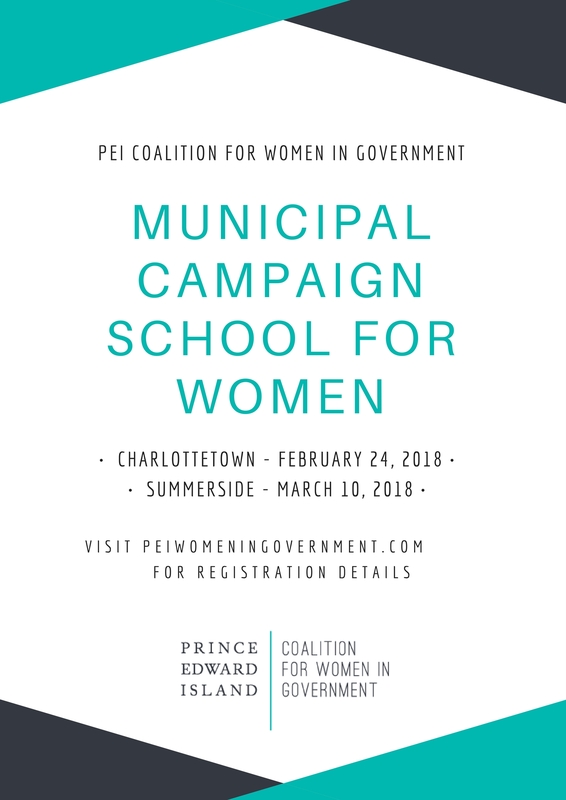 Women interested in running in the 2018 municipal elections are invited to attend a municipal campaign school in Charlottetown or Summerside. Sessions will feature presentations by past and present politicians and organizers, as well as information on campaign organizing, door knocking, and social media. The campaign school is offered at no charge. If you have any questions or need to access support for travel or caregiving, please contact the Coalition.